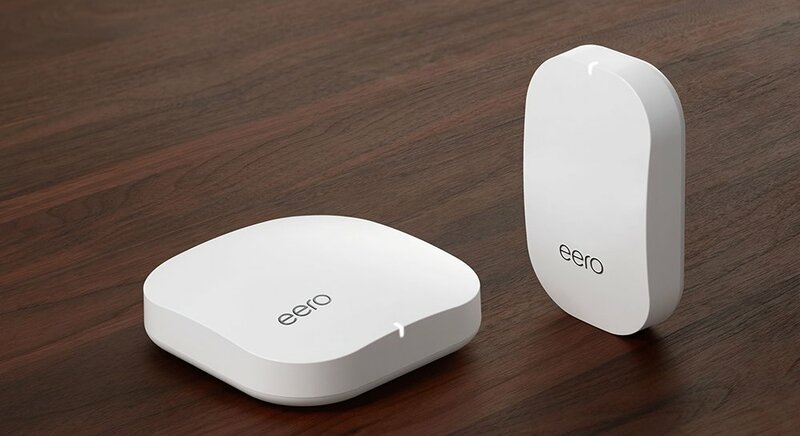 Choose eero whole Home WiFi systems because of our quick installation, easy setup, painless maintenance, powerful and reliable TrueMesh™ WiFi, and best-in-class support. 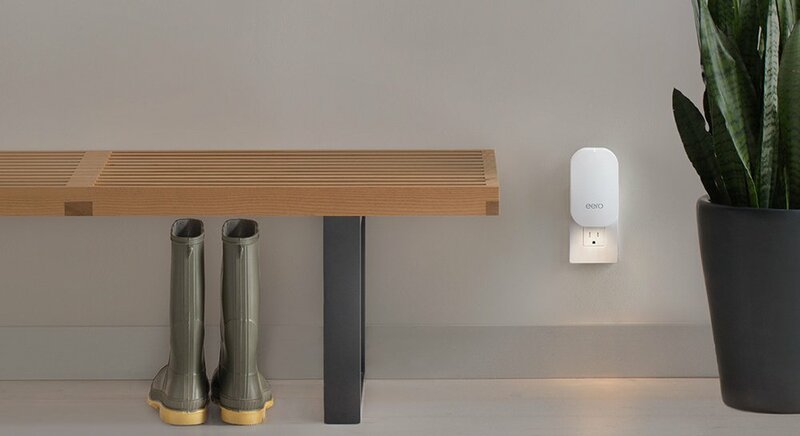 An eero WiFi system provides assurance that all connected devices just work. Over the air security and software updates ensure homeowners’ networks and connected devices always have the best and latest security and performance – staying up to date, not obsolete. Reliable and secure WiFi is essential and expected with today’s home buyer. Provide “entertainment grade” WiFi in every corner of the home, regardless of floor plan at move-in or after the close. 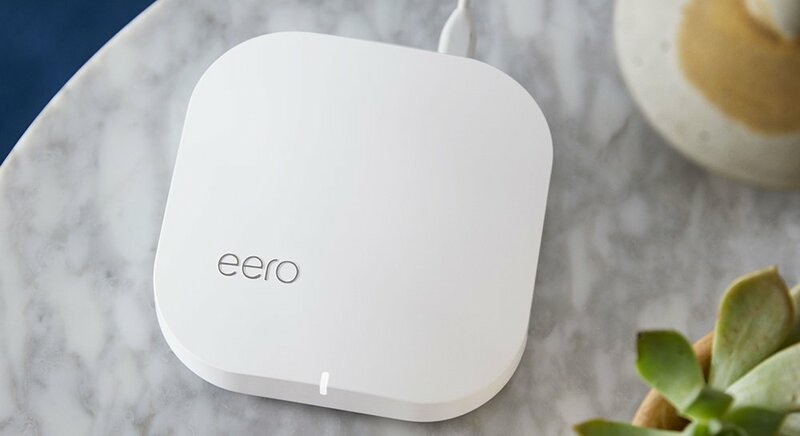 eero WiFi is the “Backbone” infrastructure for offering connected devices with little/no warranty calls and installation methods that can fit any construction schedule – with or without structured wiring. Sell more homes at a premium in less time by differentiating homes with “Built-In” Wi-Fi. Dead spots, buffering, endless reboots? These are all symptoms of traditional routers and range extenders, and why it can be so tough to work, play, stream, or scroll in every room of your home. 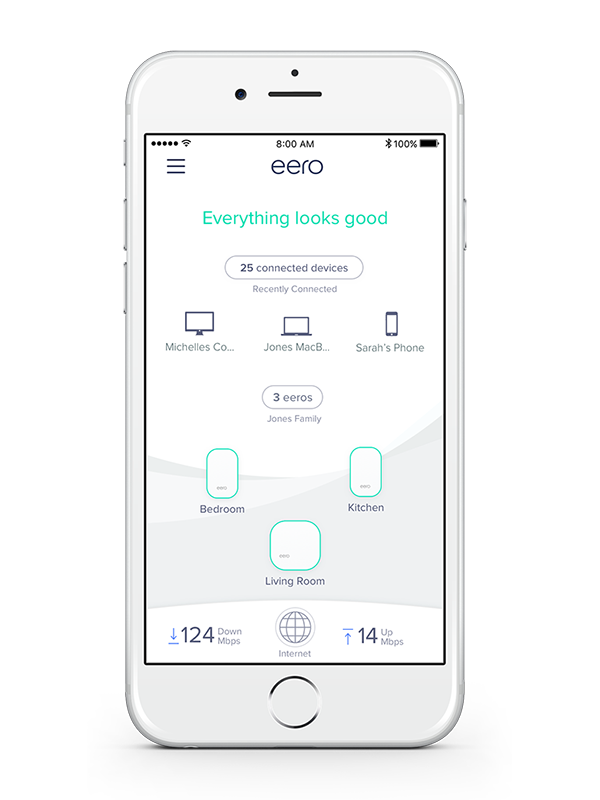 eero uses multiple access points and TrueMesh technology to cover every nook and cranny of your home in powerful and reliable WiFi. It also works with your existing modem and any internet provider to deliver a consistently strong signal everywhere you need it. Regular software updates happen automatically overnight, bringing you new, cutting-edge features, improved performance, and best-in-class security no matter how old or new your system is.